The EIFS Council of Canada has launched its 2018‐2019 Architectural Design Awards program to honour design professionals and firms which incorporate EIFS products into innovative and creative built projects. Grand Prize winners from previous years included KNYMH Architecture Inc.’s six storey wood structure, Aquablu Condominiums and NumberTEN Architectural Group’s project, Enchokay Birchstick School project. This year, the EIFS Council encourages all architects and design professionals to submit their recent EIFS projects for the opportunity to be selected as the Grand Prize recipient. 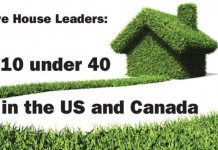 “The EIFS Council of Canada is pleased to continue to recognize and honour projects that have used EIFS in an innovative way,” John M. Garbin, president/CEO of the EIFS Council of Canada said in a statement. “We developed this awards program with the objective of creating a new benchmark in EIFS construction. 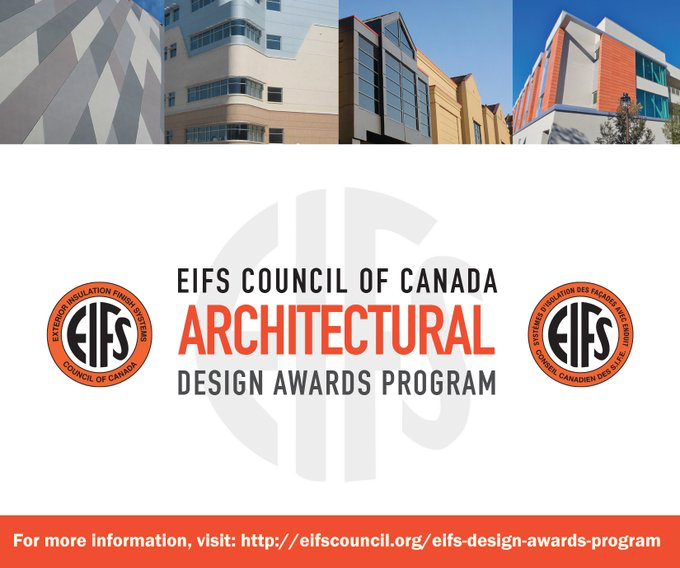 The awards are open to all architects, architectural firms, builders or design professionals that have designed and completed a project located in Canada with EIFS. 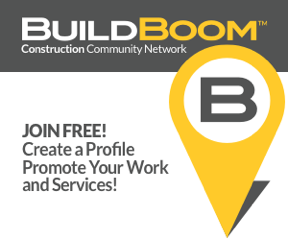 Eligible projects must be occupied no sooner than Jan. 1, 2017 and no later than Jan. 31, 2019. All applicants may submit their projects in one of five categories: 1) low rise residential, 2) high rise residential, 3) commercial/retail, 4) recreational/institutional, and 5) renovation. 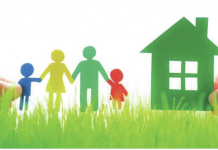 Registrations to determine eligibility are open until Jan. 31, 2019. All eligible applicants will then have until April 12 to prepare their electronic submission packages. Award finalists will be announced on May 6. The recipients will be selected by a jury of industry experts from a variety of building industry disciplines. The jury will consider the submissions in relation to a range of established criteria to decide on a winning project. They will select one Grand Award winner, with a maximum of two honourable mentions for each category. Award recipients will be honoured at the EIFS Council of Canada Annual General Meeting and Awards Dinner in June 2019.